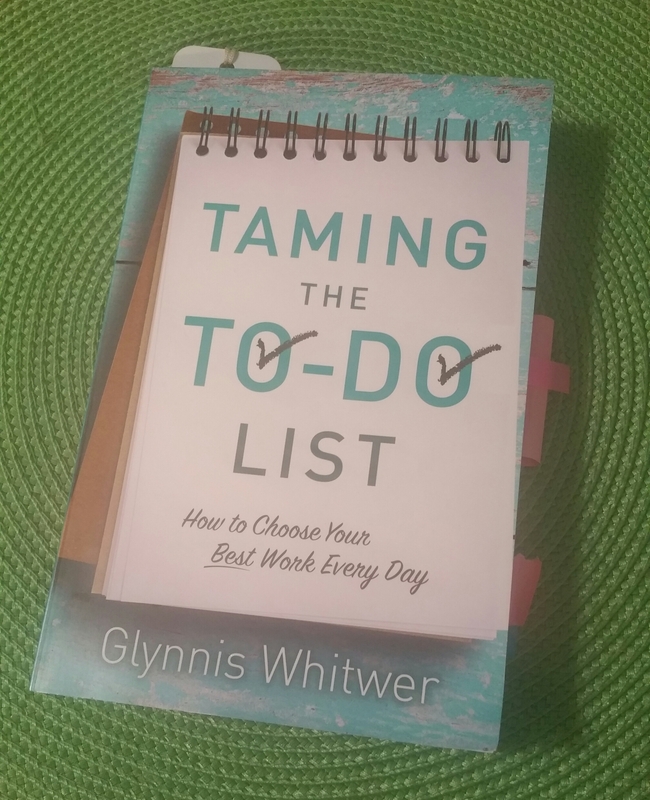 How ironic that I have been procrastinating for weeks … oh wait, make that months … on writing my review of the book Taming the To-Do List: How to Choose Your Best Work Every Day by Glynnis Whitwer. As someone who always has several To-Do lists going, with some items continually moving to new lists rather than being marked off, I knew this book was for me. 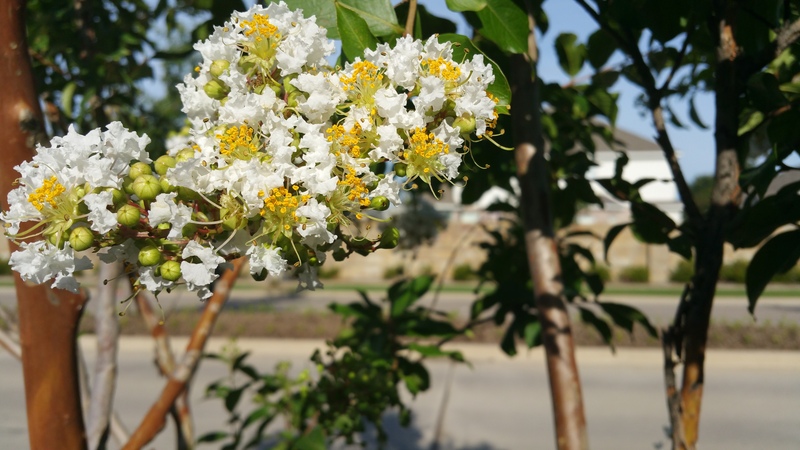 Although directed toward women (probably because of her connection to Proverbs 31 Ministries), the ideas Glynnis shares from a biblical perspective can be applicable to and applied by anyone. We make choices against what we know is best to avoid physical or emotional discomfort. We are bombarded by texts, emails, phone calls, private messages, and social media connections. Others often expect a prompt response, and so we drop everything to reply, which then derails our own projects and plans for the day. When we are overwhelmed with too much to do and we are faced with the choice between an easy accomplishment that we can check off our list or a harder, more demanding task (that would require facing a weakness), we often take the easier route. So the hard stuff doesn’t get done. At the beginning of the book, Glynnis suggests that readers identify two tasks or projects that they have been procrastinating on — one small task and one larger, personal goal. At the end of each chapter, she asks us to revisit these two items and write down some practical applications between them and what we just learned. While reading this book, I have to admit that I did not make as much progress as I had hoped in my larger, personal goal. I still have some of my own procrastination issues to work through for that. However, I am pleased to say that I did have success with the regular task that I had chosen to manage better. Perhaps Taming the To-Do List would be helpful to you as well. No matter how hard women work or how much they accomplish in a day, there’s lingering anxiety and guilt over what they didn’t do. We just wish the world would stop for a day so we could catch up. Glynnis Whitwer has identified what makes us feel so overburdened—and it’s probably not what you think. Taming the To-Do List exposes a seismic shift in our society: from one in which most of us were proactive toward one where we now carry the burden of having to respond—to every email, text, tweet, and message we receive. This major shift creates a cycle where everyone else sets the priorities for our days, rather than us designing our own lives. Taming the To-Do List addresses this significant change in how we manage our time and the issue of procrastination from a woman’s point of view. It addresses the common household tasks many women put off, like doing housework and scheduling doctor’s appointments, and moves on to the larger, more life-impacting delays of dreams and goals. Combining practical, easy-to-apply advice with solid research and biblical truth, this book is a compassionate yet challenging message of hope for those struggling to choose their best work over busy work. Glynnis Whitwer is on staff with Proverbs 31 Ministries as the Executive Director of Communications for Proverbs 31 Ministries. She is the editor and one of the writers of Encouragement for Today, the Proverbs 31 e-mail devotions, with over 750,000 daily readers. Glynnis and her husband Tod have five young adult children live in Glendale, Arizona. Visit http://www.GlynnisWhitwer.com or http://www.Proverbs31.org to learn more. Disclaimer: I received a free copy of this book from the publisher, Revell, in exchange for my honest opinion.